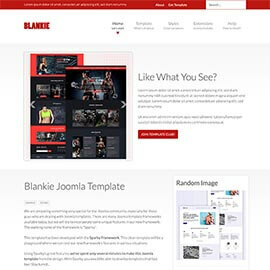 This template is specific mostly because of this reason: It's the first template based on our brand new Sparky Framework 2.0. 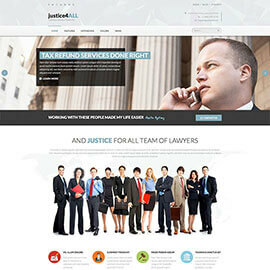 This time we decided to dedicate template demo to a fictional company of lawyers (law agency) named as an old heavy metal hit of Metallica. 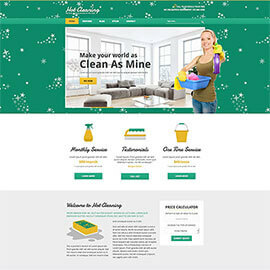 Hot Cleaning is responsive Joomla template for business websites specialized for the cleaning services. 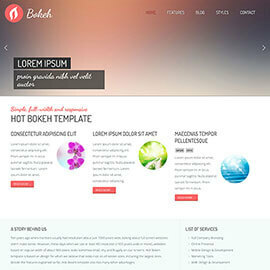 This is another template based on the Sparky Framework, powered by HTML5 and CSS3 features and also equipped with 3 new Joomla modules. 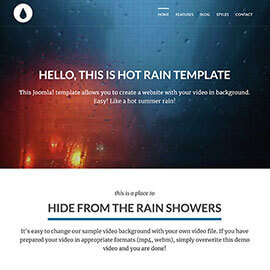 Hot Rain is the first template from the HotThemes collection that supports video background. 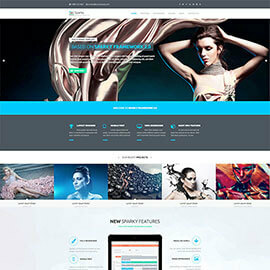 This is a long page responsive multipurpose Joomla template. 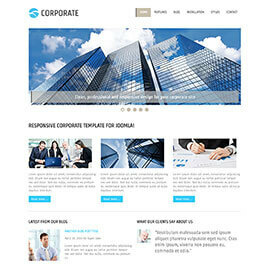 Hot Corporate is responsive template for Joomla based on a clean and professional design. 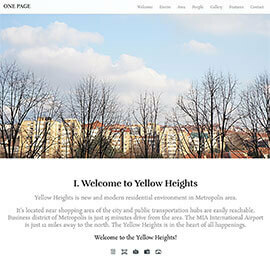 This template comes with our new responsive Joomla module, Hot Slicebox. 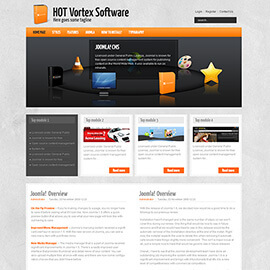 Hot Blankie is a clean Joomla template. 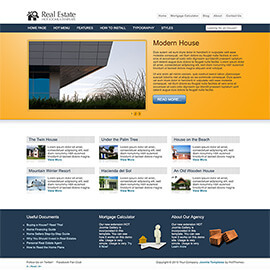 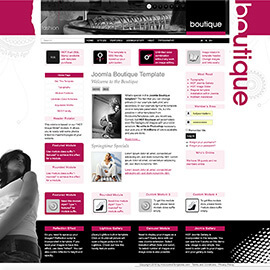 It's a neutral template that can be used for development of all kinds of websites. 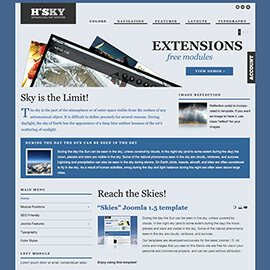 This template has been developed with Sparky Framework.